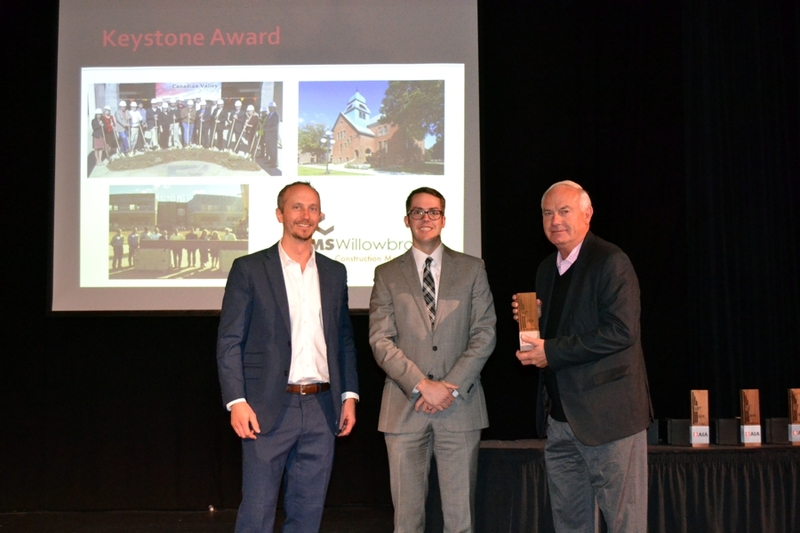 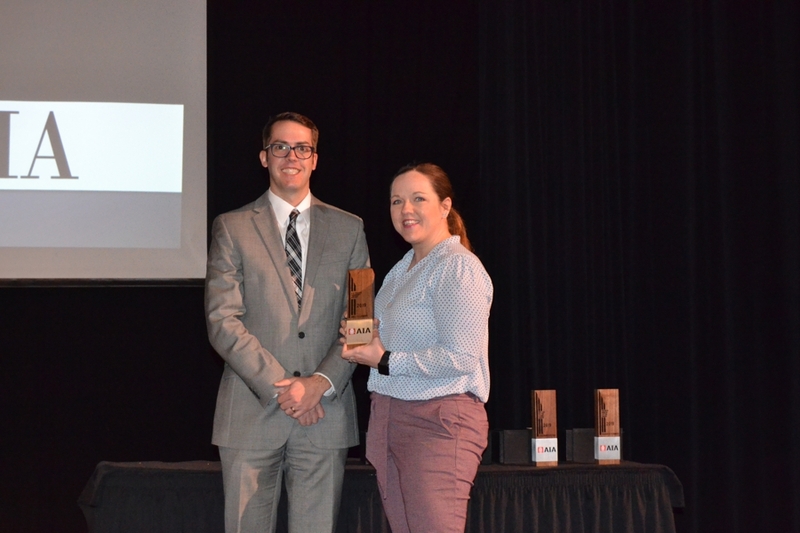 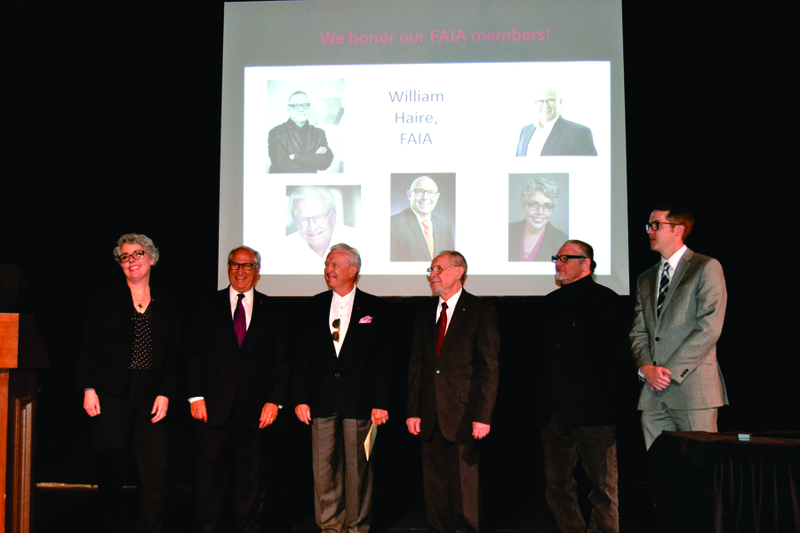 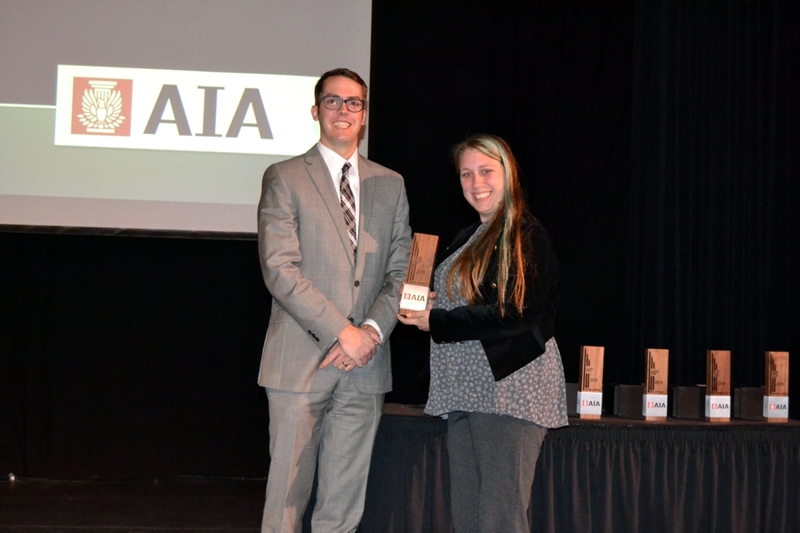 Congratulations to all who were honored last week at our AIA Honor Awards Program. 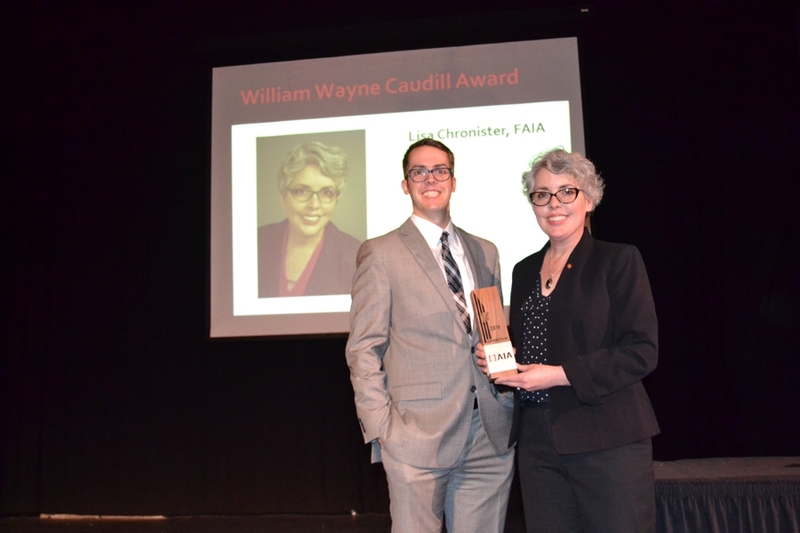 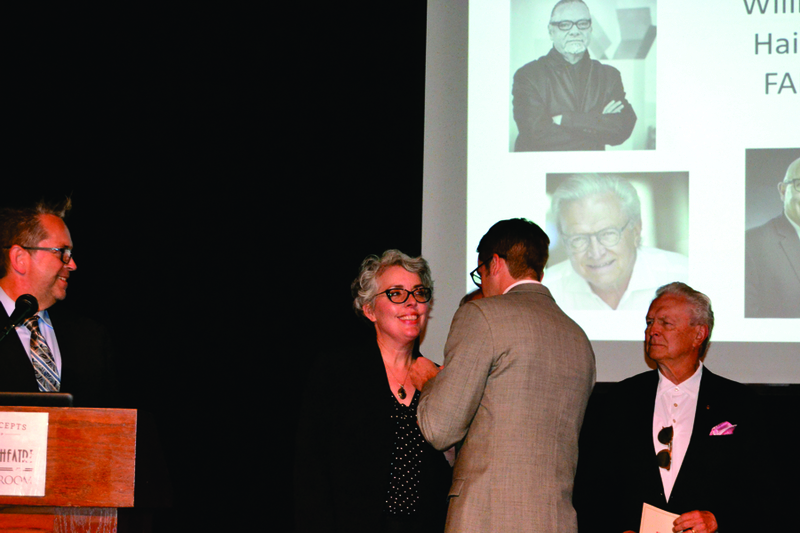 Lisa Chronister, FAIA receiving her Fellows pin! 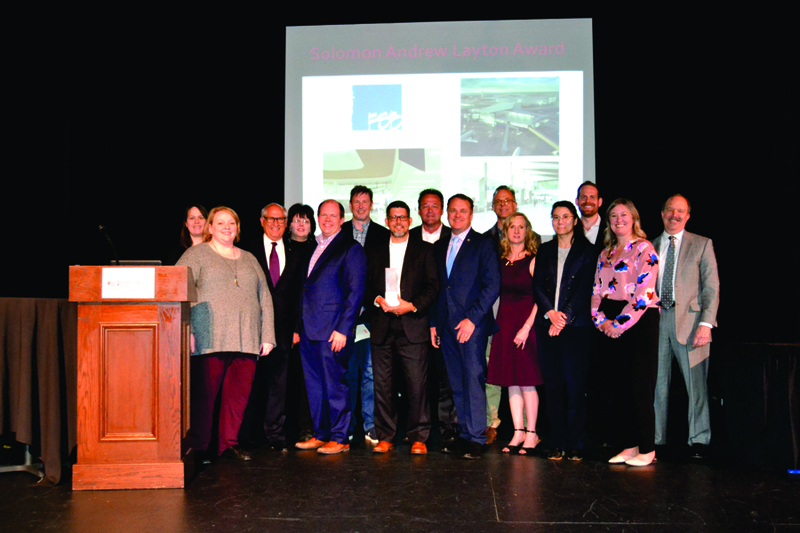 Check back for our new licensee honorees!